Put flour and salt into bowl. Attach bowl and flat beater. Turn to Stir Speed and mix about 15 seconds. Cut shortening and butter into pieces and add. Turn to Stir Speed and and mix 30 to 45 seconds, until particles are size of small peas. Continuing on Stir Speed, add water, a tablespoon at a time... Then in your KitchenAid Bowl cream your shortening and 2/3 cups sugar together. Once this becomes nice and creamy, you will add in your eggs one at a time. Then add your yeast and water mix, and flour. I do a little flour at a time. Once it gets to a nice dough texture, and not to sticky, and turns into a ball, it is time to put into a greased bowl with a towel on top of it. Recipes always say to beat softened butter and sugar until pale and fluffy. I can never get this in my kitchenaid. Butter and sugar form a thick paste that coats the walls of the bowl where the beater barely touches, meaning I have to scrape the sides down every few seconds.... Cut shortening and butter into pieces and add to flour mixture. Turn to Stir Speed and mix 30 to 45 seconds, or until shortening particles are size of small peas. Turn to Stir Speed and mix 30 to 45 seconds, or until shortening particles are size of small peas. 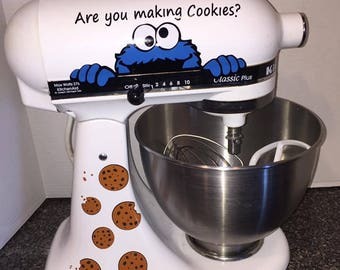 Read the Packing up a Kitchen Aid mixer for a cross-country move discussion from the Chowhound Cookware food community. Join the discussion today. Join the discussion today. 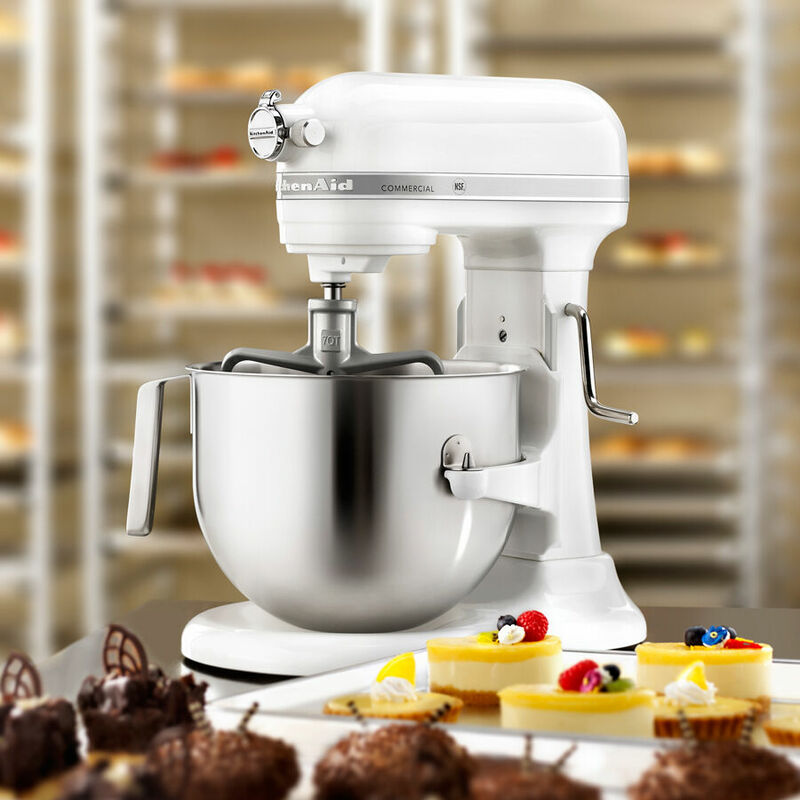 Holiday Sweepstakes: You Could Win* a KitchenAid 7-Qt. Old fashioned white bread recipe by my grandmother Elsie Mackay. You can tell she used this recipe very well! I have never made homemade white bread until recently and the purchase of my Kitchenaid mixer. I halved my grandmother’s recipe to make two loaves so the dough would fit in the Kitchenaid. Recipe is below for the readable and halved recipe. 30/06/2016 · How to use the Fruit & Vegetable Strainer attachment of the Kitchen Aid Mixer to reduce the time it takes to prepare tomatoes for canning. No blanching!